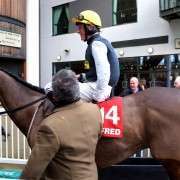 Entered into both the 2013 Grand National and the Cheltenham Festival the future was bright for 10 year old Matuhi, trained by David Pipe. But sadly a fall in the Byrne Group Plate on March 14th 2013 claim his life. A classy, solid horse, Matuhi had notched up 20 chase starts in his career and though he may not have been as famous as some others running at Cheltenham he had done connections proud over the years with eight wins since he started running in 2006. During the Byrne Group Plate, jockey Brendan Powell was running along nicely with Matuhi when he fell at the final fence when challenging in third place. 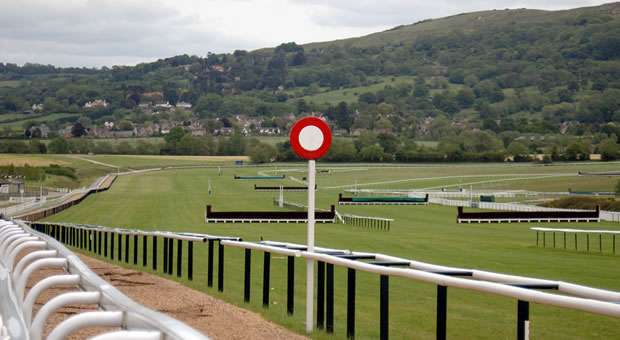 The screens were quickly put up as Matuhi received lengthy treatment on the course so much so that the screens were still up during the next race, the Fulke Walwyn Kim Muir Challenge Cup Handicap Chase. Unfortunately and sadly, the on-course vets were unable to save him and he was put down due to a major spinal injury. 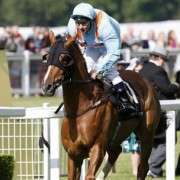 It was with great regret that David Pipe announced the fatality and on twitter said “Desperately sad to lose Matuhi yesterday in process of running a fantastic race,our condolences especially to the Kaplan & Phillips families”. 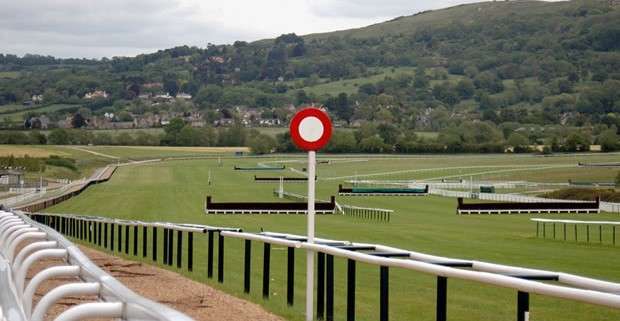 While on his website, his contributor Chester Barnes wrote “It is with great sadness that we have to report that Matuhi had to be put down after suffering a fatal injury when falling at the last fence at Cheltenham yesterday. 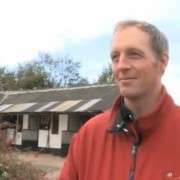 “Our ten year old was in the process of running an excellent race and would certainly have been placed had he not come down at the last. He was attended to very quickly by the racecourse vets and given every to chance to recover but unfortunately he had to be put to sleep, please be assured he did not suffer. “Matuhi was loved by all the staff at Pond House and this has put a real dampener on everyone's spirits. Our thoughts and best wishes go to his owners, the Kaplan and Phillips families at this sad time. “Matuhi was the winner of 8 races in his career, on the flat, over hurdles and fences as well as being placed numerous times. 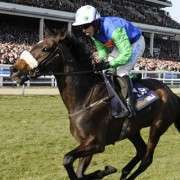 The Rise, Fall & Rise Of Liam Treadwell Does Cheltenham Hamper The Grand National?